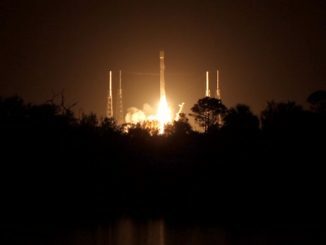 A classified satellite code-named Zuma, launched Sunday night atop a SpaceX Falcon 9 rocket, may have suffered a mission-ending failure during or shortly after the climb to space, according to news accounts Monday evening. 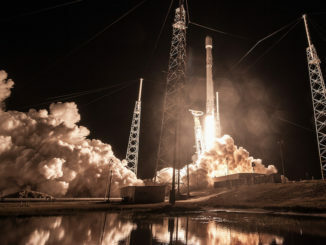 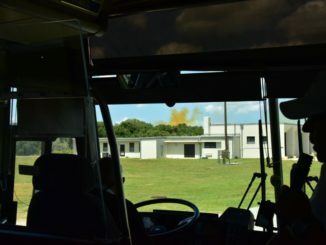 Running nearly two months late after technical concerns prevented liftoff last year, a SpaceX Falcon 9 rocket fired into the sky Sunday night from Cape Canaveral with a top secret payload for the U.S. government, the first of some 30 launches on the company’s docket in 2018. 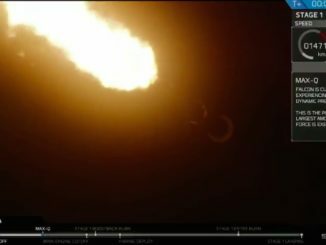 Watch a video clip of the Falcon 9 rocket’s first stage separating and firing its engines to return to Cape Canaveral shortly after liftoff Jan. 7. 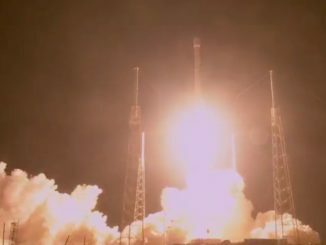 Watch a view of the launch of SpaceX’s Falcon 9 rocket on Jan. 7 from Cape Canaveral with the U.S. government’s top secret Zuma payload. 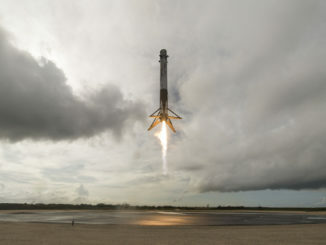 SpaceX’s first launch of 2018 blasted off at 8 p.m. EST Sunday (0100 GMT Monday). 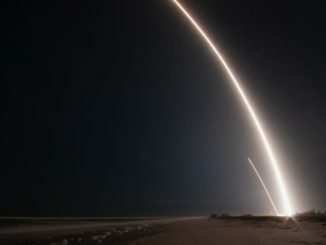 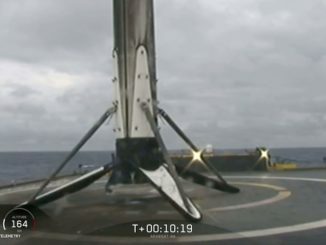 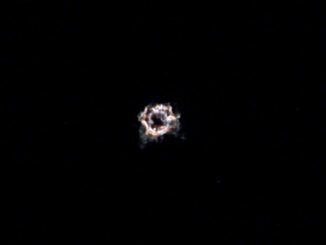 A Falcon 9 rocket took off from Cape Canaveral with a mysterious U.S. government payload known as Zuma, and the first stage returned to landing on Florida’s Space Coast around eight minutes later.